How Often Does One Plan for Health? Home/Health, Leadership, News/How Often Does One Plan for Health? 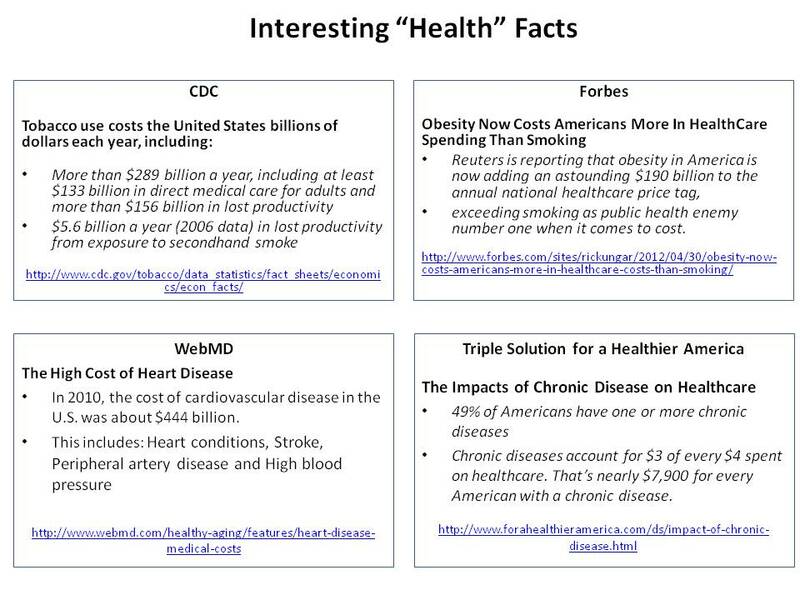 REASON #1: Although we spend more dollars on health care than any other industrialized nation, our citizens are not the worlds healthiest. REASON #2: Much of the illness in the US is directly preventable. REASON #3: Healthcare costs are an issue of significant concern. REASON #4: The work-site is an ideal setting to address health and well-being. REASON #5: Recent empirical research validates that health promotion programs can improve health, save money and even produce a return on investment. REASON #6: More and more companies are building world-class wellness programs. Health – According to National Center for Complementary and Alternative Medicine, complementary and alternative medicines are “The array of health care approaches with a history of use or origins outside of mainstream medicine.” Focusing on symptom relief, complimentary and alternative medicine covers the spectrum with a focus on integrative medicine, natural products and mind/body practices. Generally, it is best when these services are designed to support traditional medicine to help reduce and eliminate stress and increase physical and mental resilience. 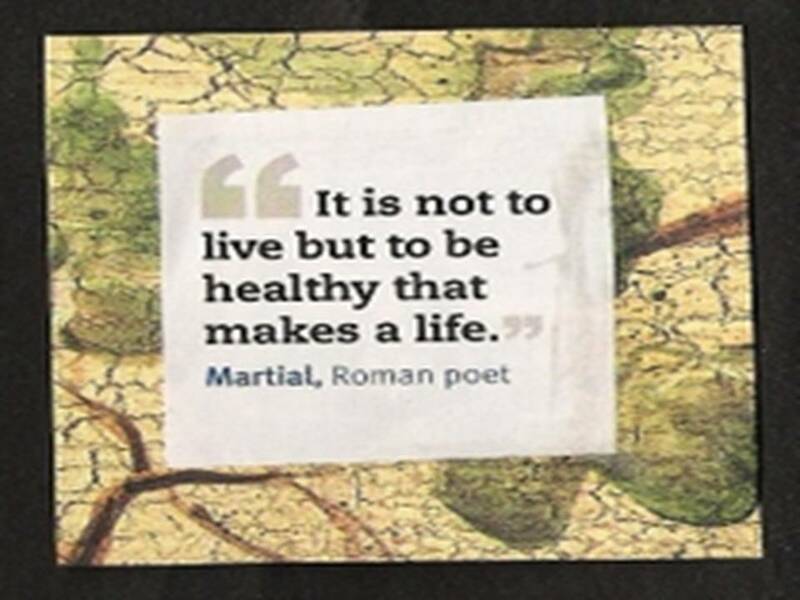 The Person– Health can no longer be an observer sport. Personal leadership, management and accountability are the key. This doesn’t mean that we need to go it alone. It does mean that we need to want health more than we want disease. We need to actively engage with first ourselves and then to proactively engage with those professionals and services that can help us plan and live a life focused on health, not disease. 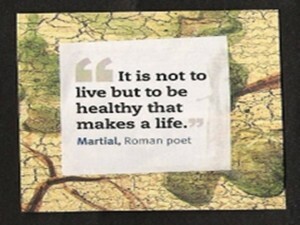 Why is health important to me? What am I willing to do to be healthy? If you are struggling to answer these questions, check out the site, http://healthpromotionassociates.com/. Health Promotions Associates is a company that is committed to help individuals and organizations focus on health and not disease.